A changing display of paintings, sculpture, works on paper, and objects from the National Sporting Library & Museum's Permanent Collection is presented in the Museum year-round. The collection is installed in the historic wing of the Museum which was originally a Federal house built in 1804 called "Vine Hill" . 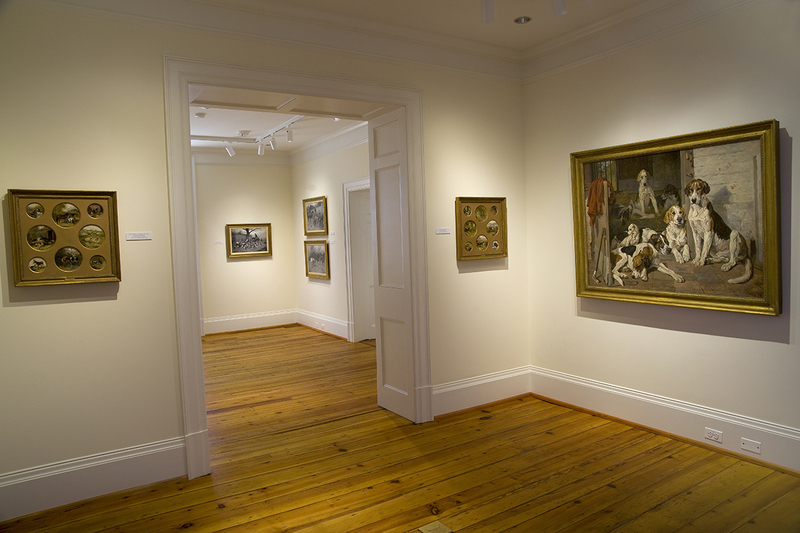 Several of the prominent British paintings on view were generously donated by Felicia Warburg Rogan in 2008.